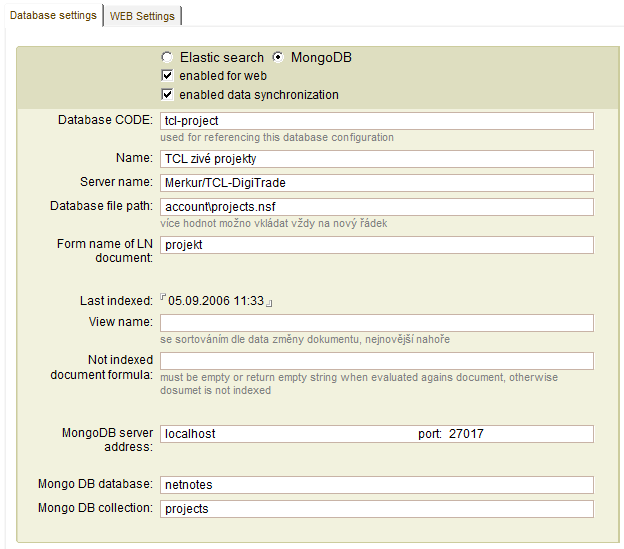 Solution simplfies the data migration process from Lotus Notes databases to MongoDB (NET.Notes database backend) . For purpose of data synchronization from Lotus Notes to MongoDB we provide a converter application. 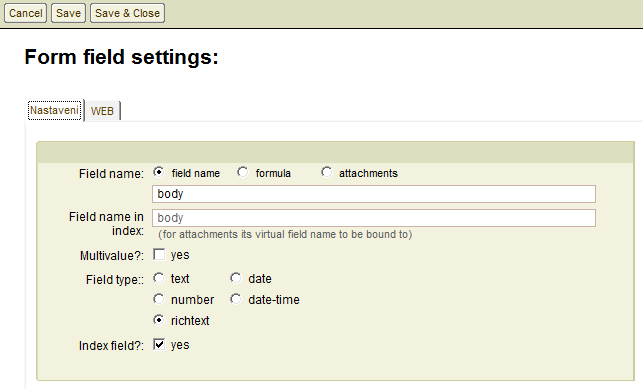 Document-oriented nature of MongoDB database allows the transfer a lot of different data types, such as RichText, attachments or multi-valued fields. The synchronization can be run manually or periodically. It uses Lotus Notes document unique ID as a main key to properly connect all related data..